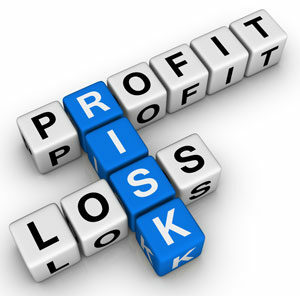 Promoter’s shares: – The company shares that are owned by the promoters i.e. the owners of the company is called Promoters shares. The public cannot own these shares. Outstanding shares: The company’s shares that are owned by all its shareholders, including share blocks held by institutional investors and restricted shares owned by the company’s officers and insiders. 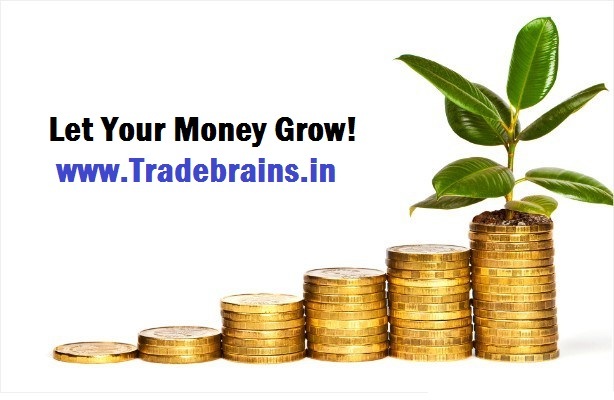 Public (retail investors), foreign institutional investors (FII), Domestic institutional investors (DII), mutual funds etc. can own outstanding shares. 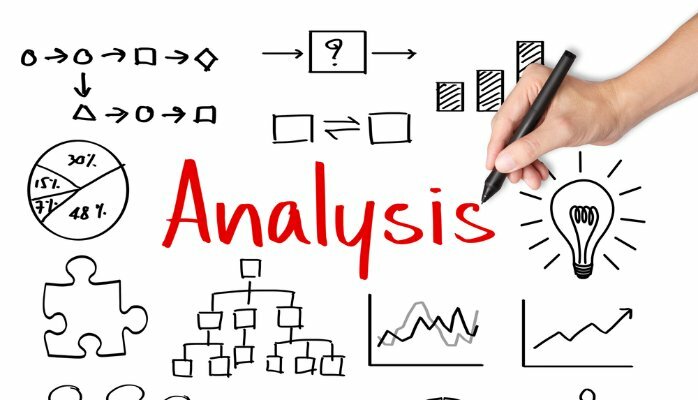 Market Capitalization: – Market Cap or Market capitalization refers to the total market value of a company’s outstanding shares. It is calculated by multiplying a company’s shares outstanding by the current market price of one share. The investment community uses this figure to determine a company’s size, as opposed to using sales or total asset figures. 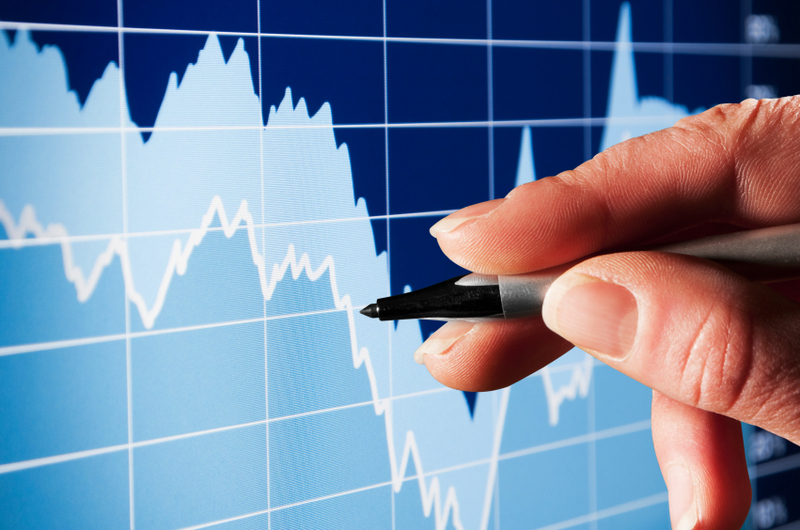 In general, market capitalization is the market value of company outstanding shares. 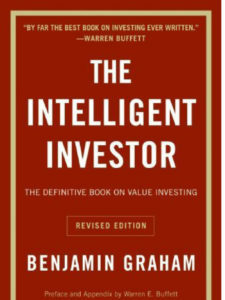 Book value: – It is the ratio of total value of company assets to the no of shares. In general, this is the value which the shareholders will get if the company is liquidated. 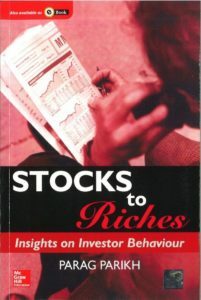 Hence, it is always preferred to buy a stock with high book value compared to the current share price. Earnings Per Share (EPS): This is one of the key ratios and is really important to understand before we study other ratios. EPS is the profit that a company has made over the last year divided by how many shares are on the market. Preferred shares are not included while calculating EPS. In general, Money earned per outstanding shares. From the perspective of an investor, it is always better to invest in a company with higher EPS as it means that the company is generating greater profits. 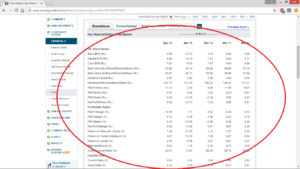 It’s easier to find the find the price of the share as you can find it from the current closing stock price. For the earning per share, we can have either trailing EPS (earnings per share based on the past 12 months) or Forward EPS (Estimated basic earnings per share based on a forward 12-month projection. It’s easier to find the trailing EPS as we already have the result of the past 12 month’s performance of the company. 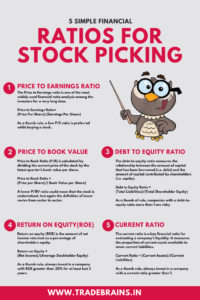 Price to Book Ratio (P/B): Price to Book Ratio (P/B) is calculated by dividing the current price of the stock by the latest quarter’s book value per share. 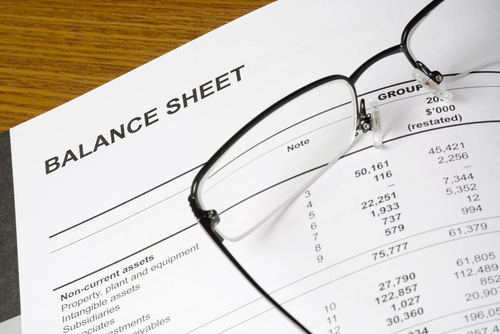 P/B ratio is an indication of how much shareholders are paying for the net assets of a company. Generally, a lower P/B ratio could mean that the stock is undervalued, but again the definition of lower varies from sector to sector. 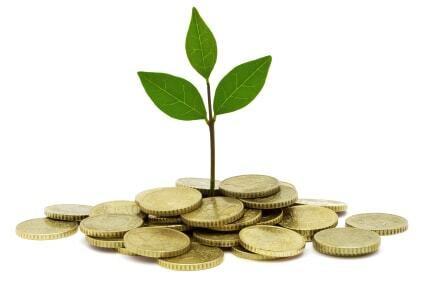 Dividend yield: – It is the portion of the company earnings decided by the company to distribute to the shareholders. 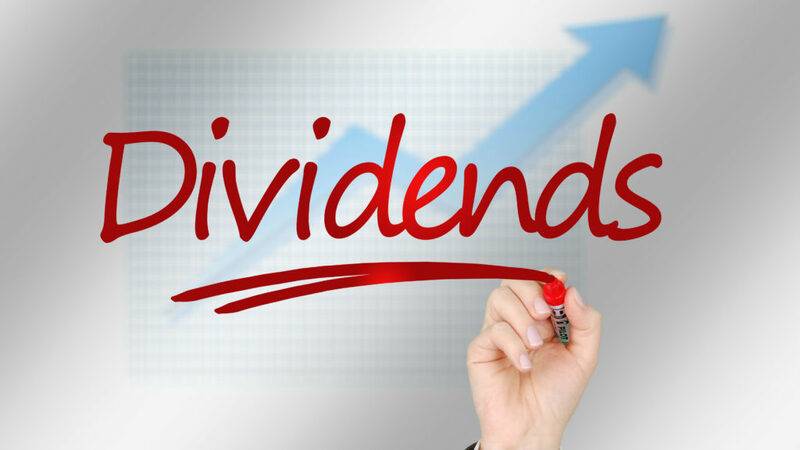 A stock’s dividend yield is calculated as the company’s annual cash dividend per share divided by the current price of the stock and is expressed in annual percentage. It can be distributed quarterly or annually basis and they can issue in the form of cash or stocks. 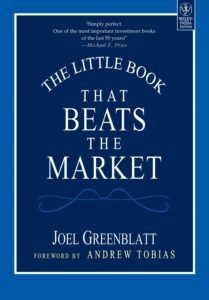 Market lot: – It is the minimum no of shares required to purchase or sell to carry a transaction. Face value: – It is the price of the stock written in the company’s books when issued during IPO. It is the amount of money that the holder of a debt instrument receives back from the issuer on the debt instrument’s maturity date. Face value is also referred to as par value or principal. 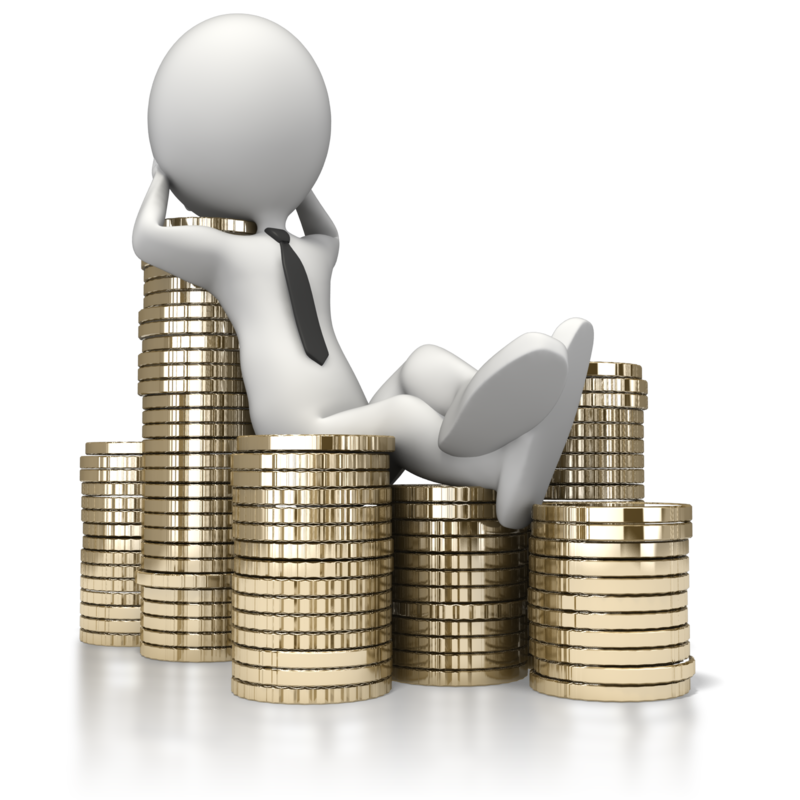 Dividend % – This is the ratio of the dividend given by the company to the face value of the share. Basic EPS: – This is nothing but Earnings per share. Diluted EPS: – If all the convertible securities such as convertible preferred shares, convertible debentures, stock options, bonds etc. 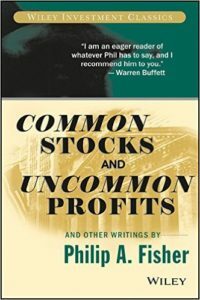 are converted into outstanding shares then the Earnings per share is called Diluted earnings per share. The less the difference between Basic and diluted EPS the more the company is preferable. Cash EPS: – This is the ratio of cash generated by the company per diluted outstanding share. If Cash EPS is more the more the company is preferred. 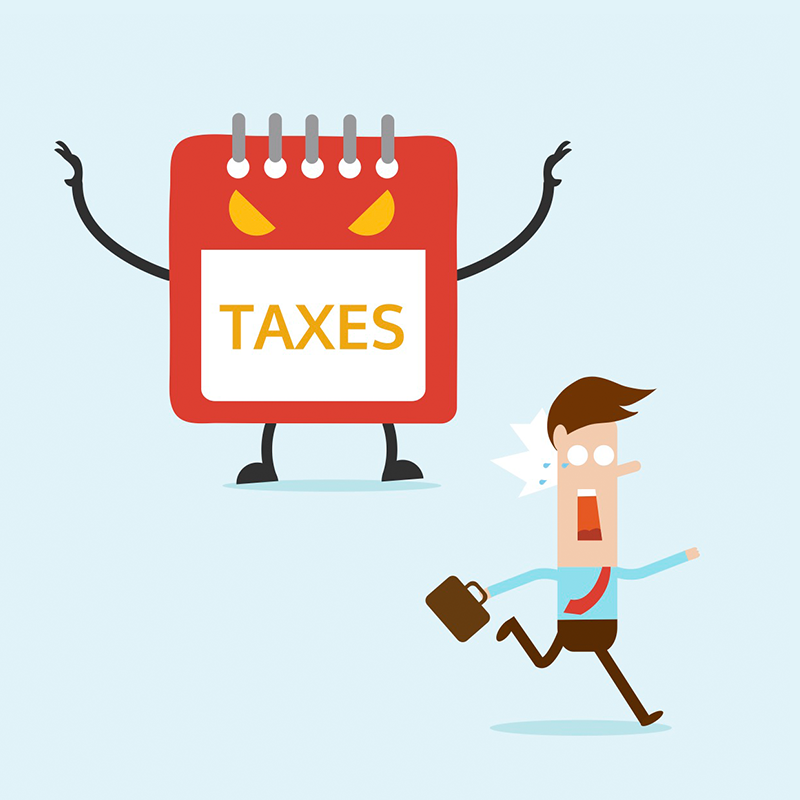 PBDIT: Profit before depreciation, interest, and taxes. PBDIT margin: – It is the ratio of PBDIT to the revenue. Net profit margin: – It is the ratio of Net profit to the revenue. 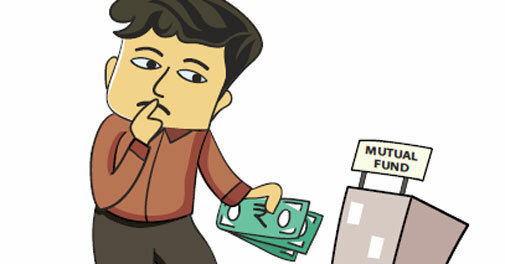 Assets: – Asset is an economic value that a company controls with an expectation that it will provide future benefit. Liability: It is an obligation that the company has to pay in future due to its past actions like borrowing money in terms of loans for business expansion purpose. Debt to Equity Ratio: The debt-to-equity ratio measures the relationship between the amount of capital that has been borrowed (i.e. debt) and the amount of capital contributed by shareholders (i.e. equity). Generally, as a firm’s debt-to-equity ratio increases, it becomes riskier A lower debt-to-equity number means that a company is using less leverage and has a stronger equity position. Return on Equity (ROE): Return on equity (ROE) is the amount of net income returned as a percentage of shareholders equity. 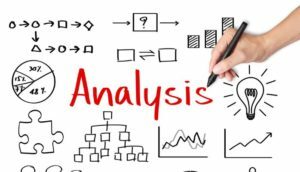 Return on equity measures a corporation’s profitability by revealing how much profit a company generates with the money shareholders has invested. 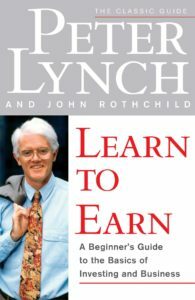 In other words, ROE tells you how good a company is at rewarding its shareholders for their investment. Price to Sales Ratio (P/S): The stock’s price/sales ratio (P/S) ratio measures the price of a company’s stock against its annual sales. P/S ratio is another stock valuation indicator similar to the P/E ratio. Quick ratio: The name itself tells quick means how well the company can meet its short-term financial liabilities. The quick ratio is an indicator of a company’s short-term liquidity. The quick ratio measures a company’s ability to meet its short-term obligations with its most liquid assets. Quick Ratio = (Cash + Marketable Securities + Accounts Receivable) / Current Liabilities. Note: This content is published by a guest author- Anjani Badam. 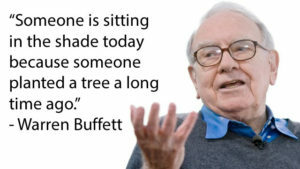 Warren Buffett, the most renowned investor of all time and one of the richest man on earth. 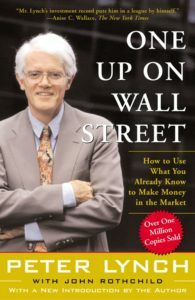 He’s is probably the most famous figure when it comes to investment. 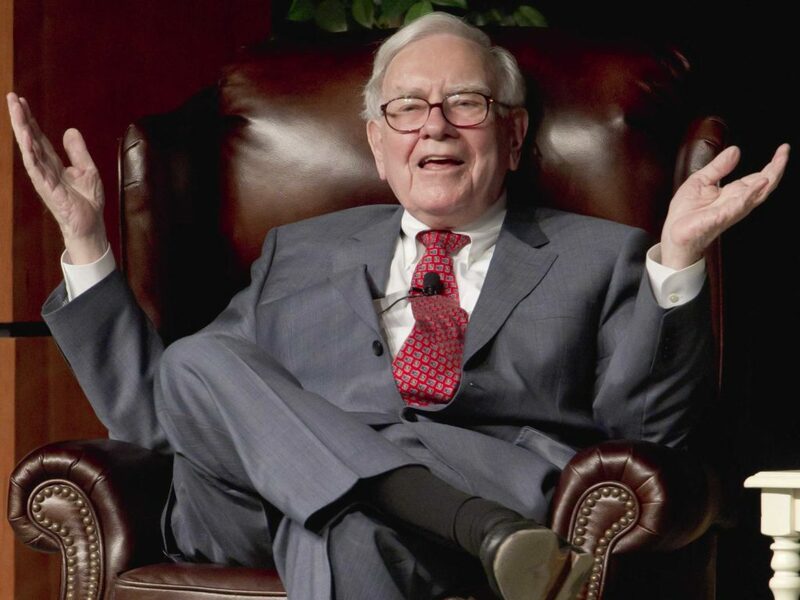 The veteran investor and CEO of the Berkshire Hathaway, the American multinational conglomerate holding company are known for his investing prowess. This clever stock picker has also an amazing his wit & sense of humour. As the world’s best investor, the people are constantly looking at Warren Buffett for investment advice. 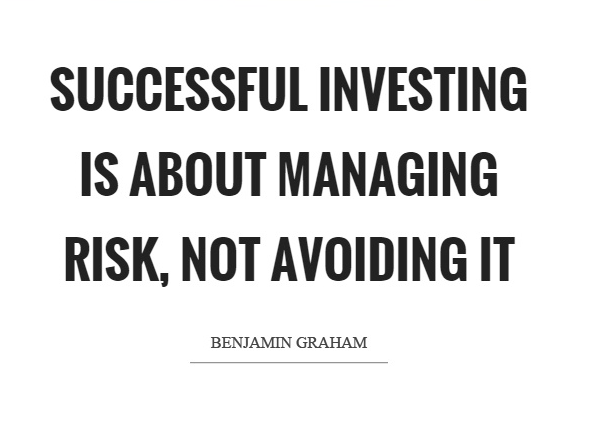 A quick google search will give you millions of results about the famous quotations by the legendary investor. 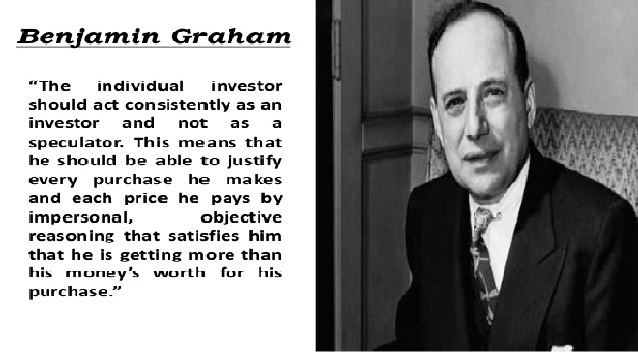 The philanthropist investor, who is pledged to give 99% of his total worth to the philanthropic cause, has many of the famous quotations on investing which are worth sharing. 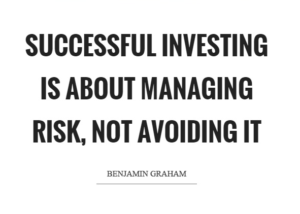 So, today I have brought these list of the top 10 Warren Buffett quotes on Investing. Here it goes. 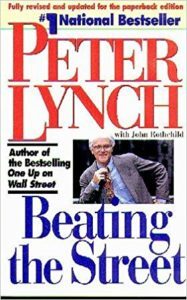 I hope the quotes from this oracle of Omaha has some impact on the readers and they can also brighten their path from the lights of this great investor. 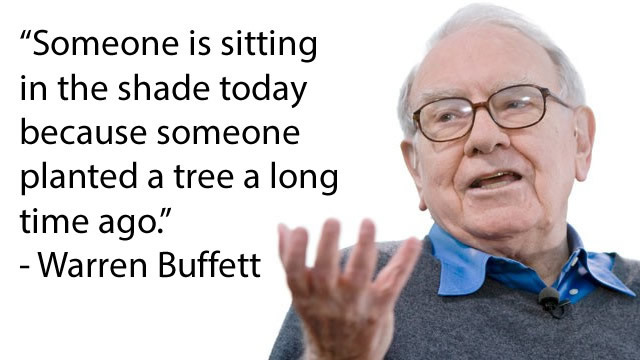 I have included most of the best quotes by Warren Buffett in the top 10 Warren Buffett quotes on investing list. Further, if you think of any other quote which you want to add to the list, please comment below. 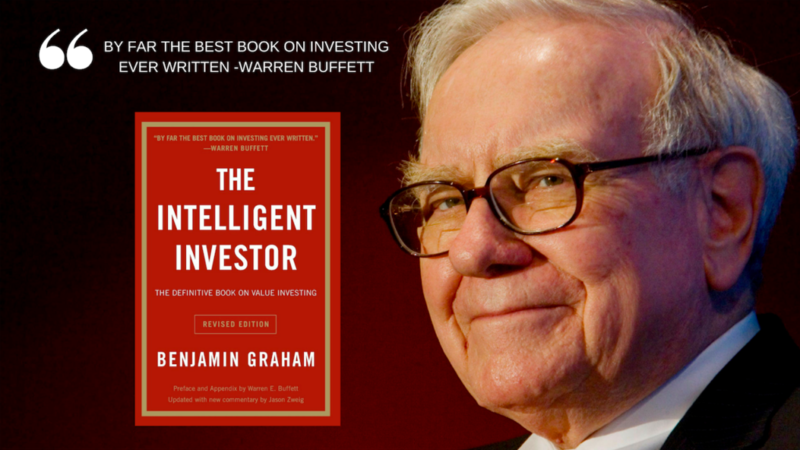 I will be happy to respond to the comments on the post ‘the top 10 Warren Buffett quotes on investing’. Tags: Top 10 warren buffett quotes on investing, Warren buffett quotes, warren buffett quotations, quotes by warren buffett, warren buffett quotes on investment, warren buffett best quotes. warren buffett quotes on money, warren buffett quotes on life, warren buffett quote, famous warren buffett quotes. 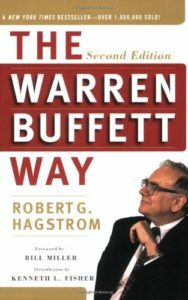 best quotes by warren buffett, famous quotes warren buffett, best quotes of warren buffett, warren buffett quote. quotes of warren buffet, quotes by warren buffett on investments, buffett quotes on investing, warren buffett quotes about money. quote from warren buffett, warren buffett quotes success, warren buffett quotes on spending, best investment quotes by warren buffett. 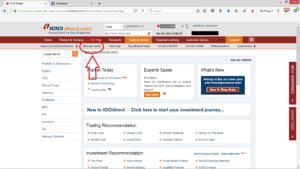 How to trade in ICICI Direct? 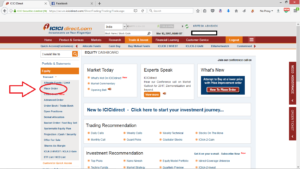 Buy/Sell Stocks– ICICI direct is one of the best online broker websites for buying or selling a stock on the stock market. 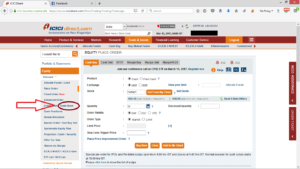 Using ICICI direct, you can buy or sell a stock within two minutes using your phone/laptop. The brokerage charge for the ICICI direct is decent and the interface is very user-friendly to easily understand how to trade in ICICI direct. In this post, we are going to discuss how to trade in ICICI direct. So, be with me for the next 5-10 minutes to learn the basics of trading with ICICI direct. First of all, you need to know that the market opens from 9:30 AM to 3:30 PM from Monday to Friday, excluding a few national holidays like Independence day, Republic day etc. You can get the complete list of holidays in a year from BSE/NSE website. So, basically, you can place an order to buy the stocks during market days when the market is opened from 9:30 Am to 3:30 PM. At this time you can place orders to buy the stock at the current market price or you can set a limit price (Say you want to buy a stock whose market price is 90, only when the price falls to 88. Then you place a limit price 88 against the market price which is 90). You can also place orders outside the market timings i.e. before 9:30 AM or after 3:30 PM. But the order will be executed only when the stock market opens. 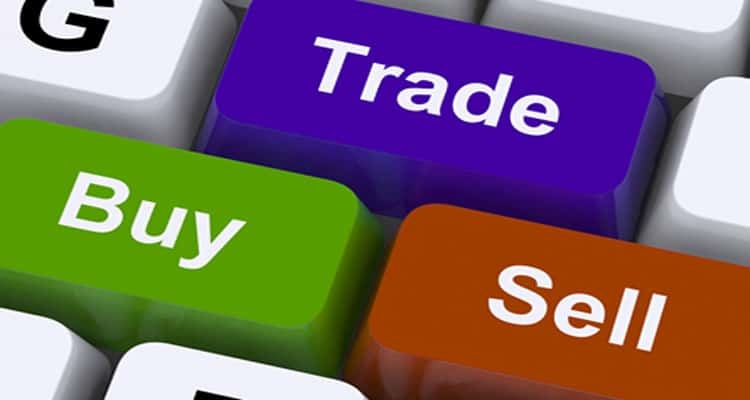 Although these are advantageous for those who can’t place an order during the market time, there are few disadvantages of placing the orders after market timings. For example, you won’t know the opening price of the stocks for the next day, so it might open at a higher price the next day which may lead you to reset your order price or cancel (and you might even not be able to buy the stock). So, it would be preferable to place orders for the stocks only during the market time so that you have the full information on the current market price of the stock. 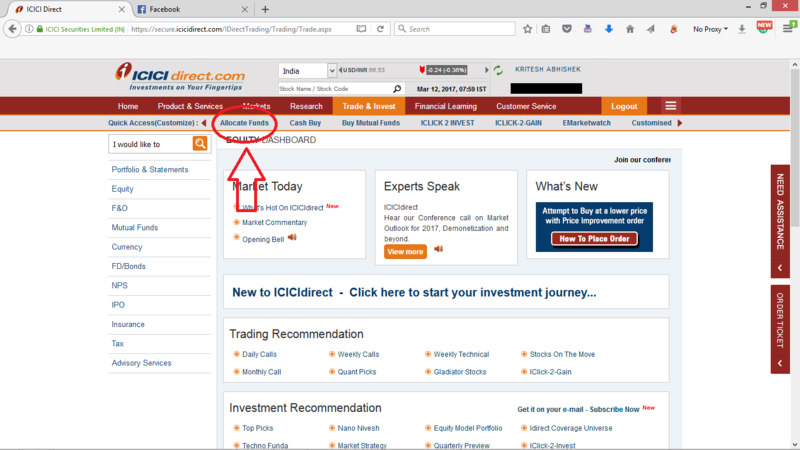 Now that you know about the background of the stock market timings, let’s move towards the topic of the post – how to trade in ICICI direct? Buy and sell stocks. 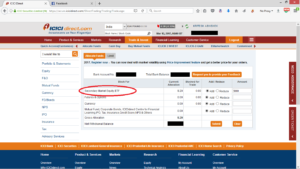 First, you need your account credentials to login in the ICICI direct. 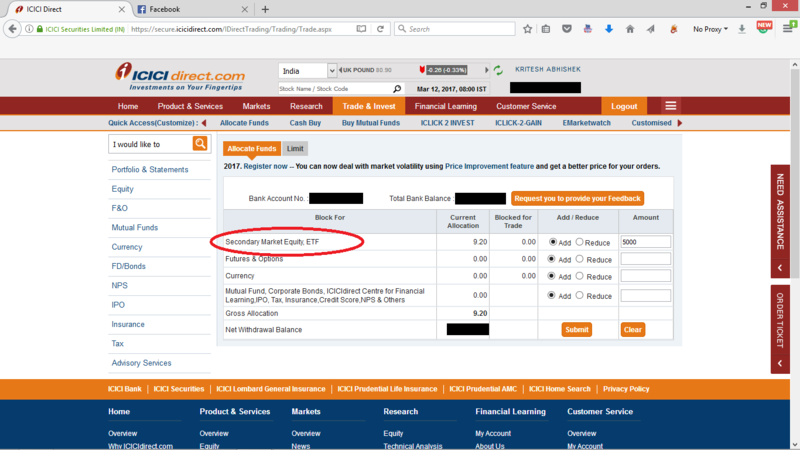 If you open a 3-in-1 (Saving+Demat+Trading) account in ICICI Direct, you can have the access to buy/sell and hold your stocks using the same account. 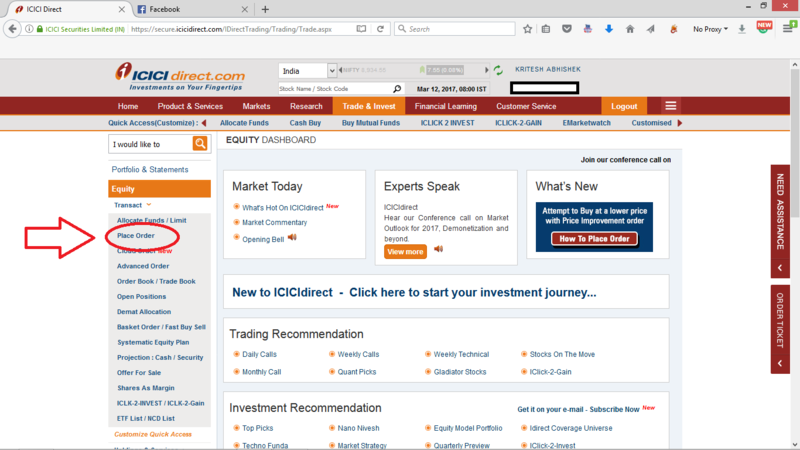 Therefore, if you are new to trading, I will suggest you open a 3-in-1 account in ICICI Direct. 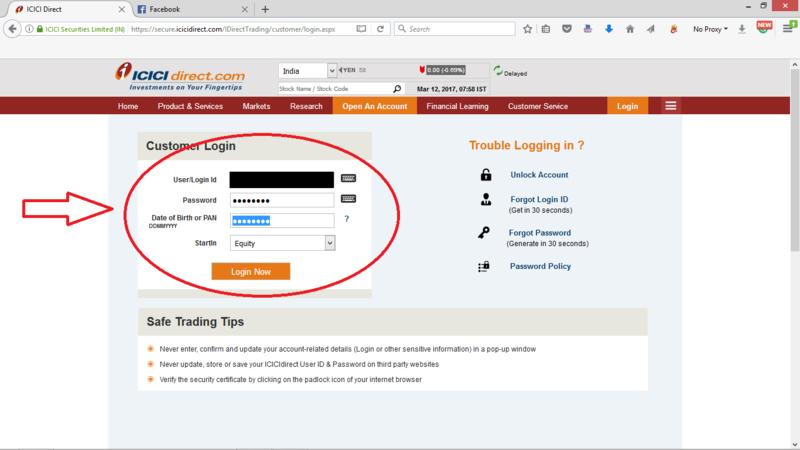 After you have opened your account in the ICICI direct, you will get your username and password to log in. The first step is to the google and search, ‘ICICI Direct’. 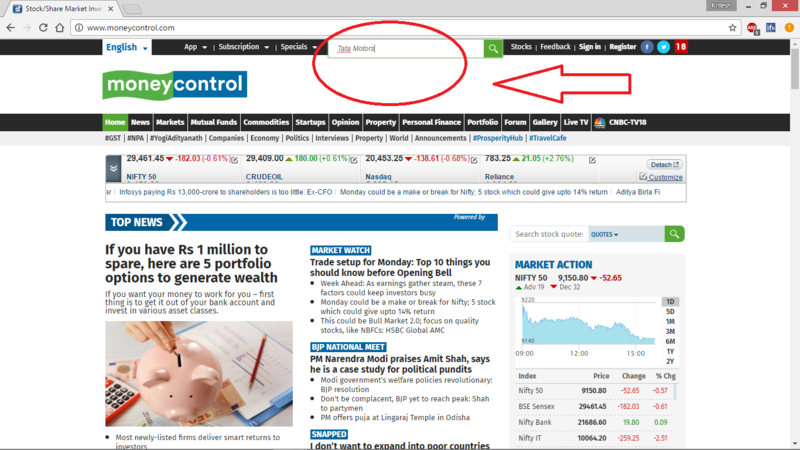 Open the first link that comes in the search engine (www.icicidirect.com). 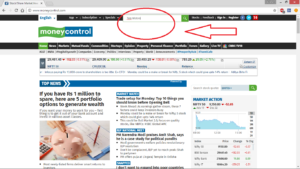 Then click on login in the top right-hand corner. The website will ask your credentials like username, password, and date of birth/pan card. After entering the correct details, you can enter inside your ICICI direct account. 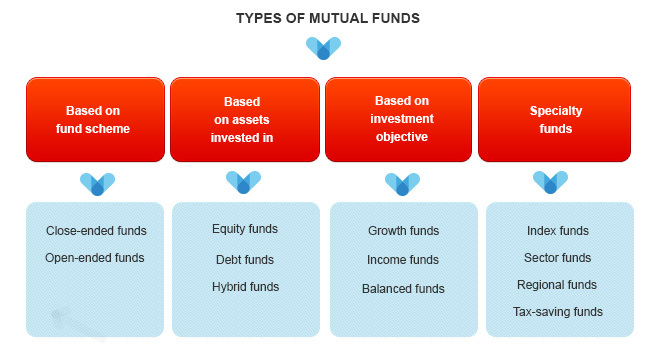 The next step after logging in your ICICI direct account is to allocate funds in the trading account. 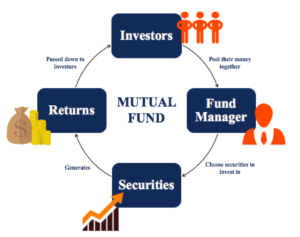 The concept of allocating funds in very simple. Let’s say you have Rs 50,000 in your saving accounts in ICICI bank (or any other bank linked to your trading and demat account). And you want to buy stocks worth Rs 500. Then, you need to transfer that amount from your saving account to the trading account so that you can place the order of the stock worth Rs 500. 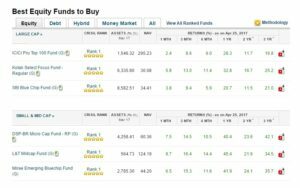 This can be done by allocating the fund. 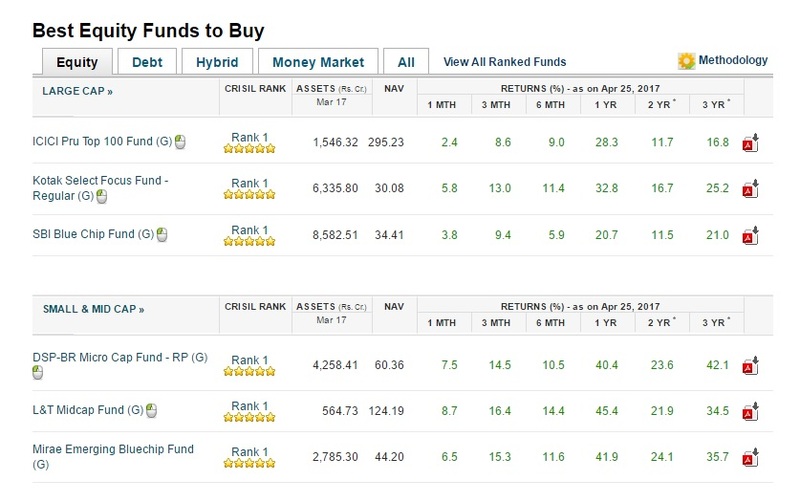 ‘Allocate fund’ option can be found on the landing page after logging and is highlighted here. 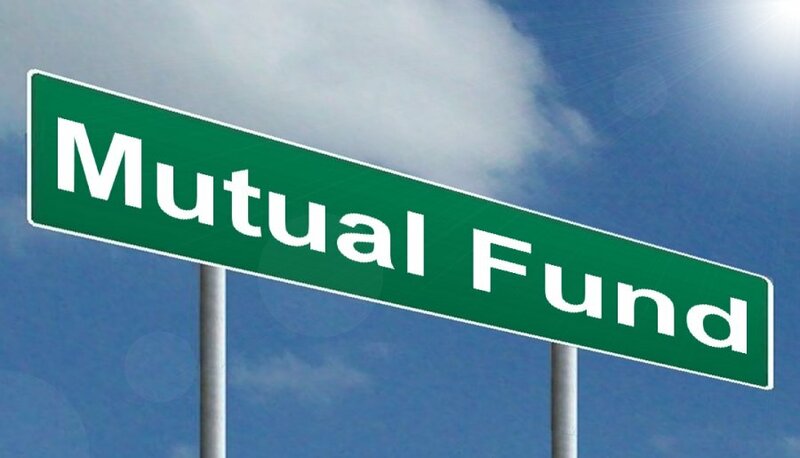 Go to the option Secondary, Market Equity, ETF (Note: if you want to buy IPO, Mutual funds then you have to go to other option). Select ‘ADD’ option and enter the amount you need to add. You can see the allocated fund in the ‘Current Allocation’ after submitting. First, select the ‘Cash’ option in the Product. Then you can view your limit on how much money you have to buy the stocks. This is the allocated money which you added in step 2. If you need more money, you can add amount by allocating extra funds. Now enter the stock. For example, if you want to buy a stock of ‘Tata Motors’, start typing ‘tata mot..’ on the stock option. The drop-down options will appear and you can select your stock from the list. Next, you need to enter the quantity. the number of stocks that you want to buy. Next, you have to select the Order Type. There are two options here – Market and Limit. I have already explained these earlier in this post. If you want to buy the stock at the current market price select ‘Market’ option. If you want to buy the stock at a limit price, select the ‘Limit’ option. 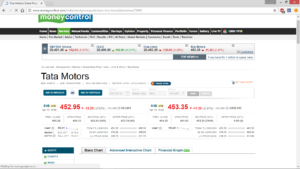 For example, let’s say that Tata motor’s stocks are currently trading at a market price of Rs 469.10. If you want to buy that stock at market price, then you should select the ‘Market’ option. 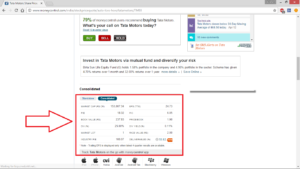 If you want to buy the tata motors stock only when the price is Rs 465 or lower, select ‘limit’ option. If you have selected ‘limit option’ in the Order Type, then you need to enter the ‘Limit Price’ in the next step. (This is Rs 465 in the previous example of Tata motors). The last option is the stop loss trigger price. You can leave this option blank and is not a must-fill option. This is an order placed with a broker to sell a security when it reaches a certain price. 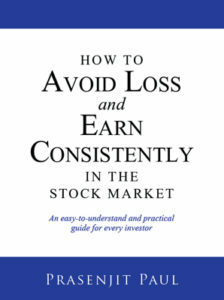 A stop-loss order is designed to limit an investor’s loss on a position in a security. You can study more about stop trigger price here. After clicking on ‘Buy Now’, you will be directed to a confirmation page. You need to confirm the details. And Tada!!!! You have bought a stock! Congratulations!!!! 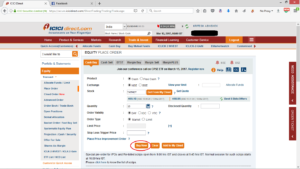 If you want to re-confirm the stock that you’ve bought, you can do check by selecting the option ‘TRADE BOOK’ in equity. The option is highlighted here. So, that’s all. 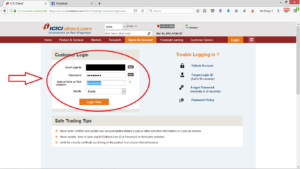 This is the process of How to Trade in ICICI Direct. 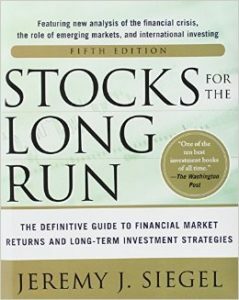 Quick Note: After the trade in complete, it generally takes two-three days for the stock to reflect in your portfolio. 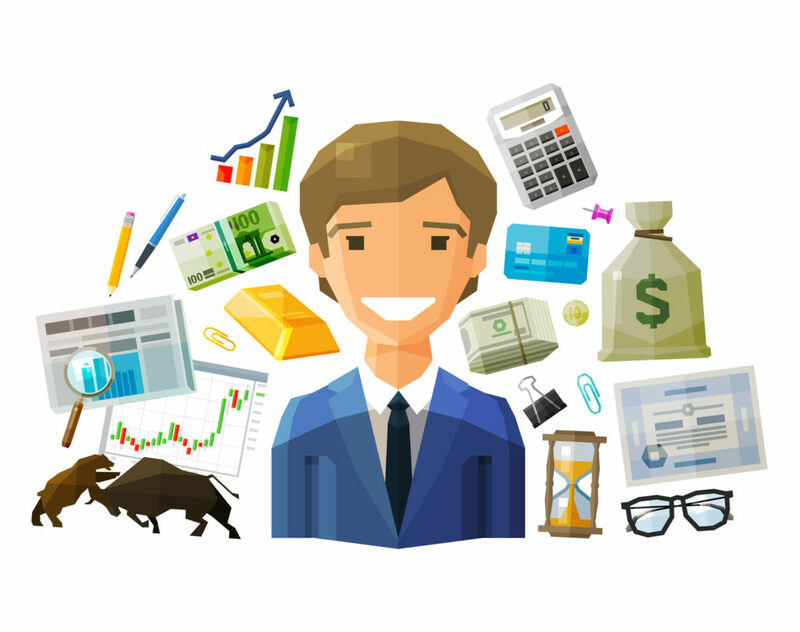 Do not worry if can’t find the stock in your portfolio on the very next day since you executed the trade. It will eventually show up. The process takes T+2 days for transferring it from the previous owner to your account. That’s all. I hope this post is useful to the readers. If you have any doubts or need any additional help, feel free to comment below. I will be happy to help you out.